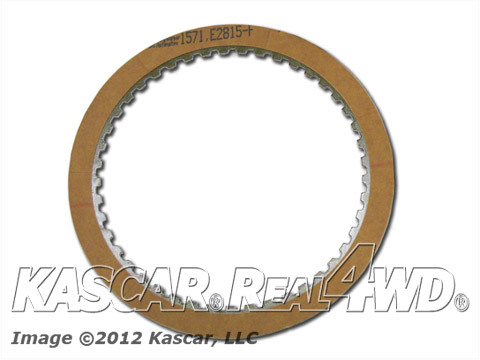 GENERAL TRANSMISSION PRODUCTS, GTP, Transmissions and factory OEM Service Parts. 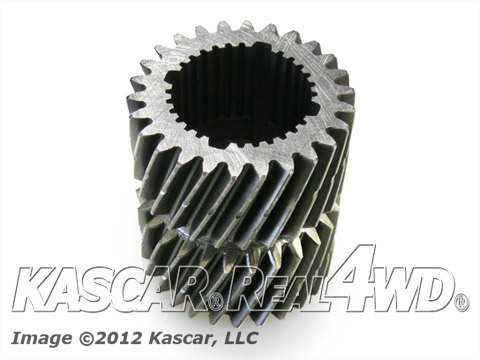 Listed on our site is just a small sampling of some of our most popular products. 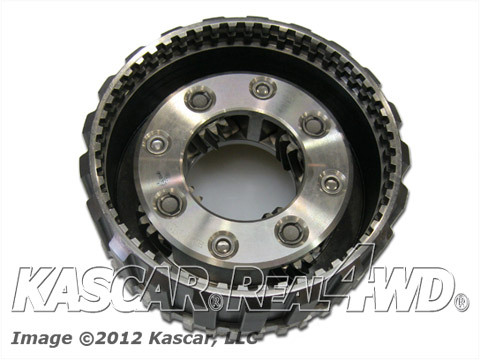 Parts listed are for FLEET & COMMERCIAL Customers, volume discounts are available in some cases. 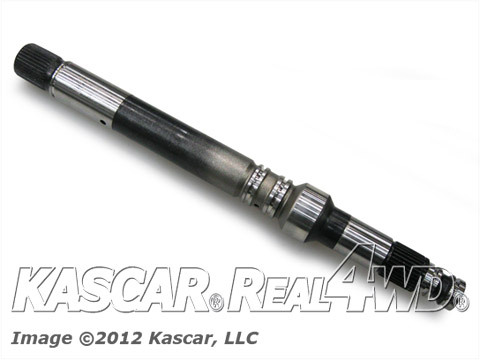 We are your source for all of your transmission needs! 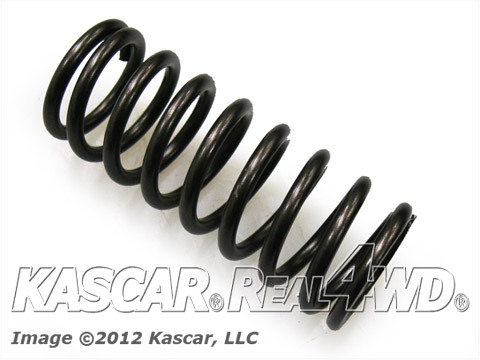 Please call us about quantity pricing and discounts. 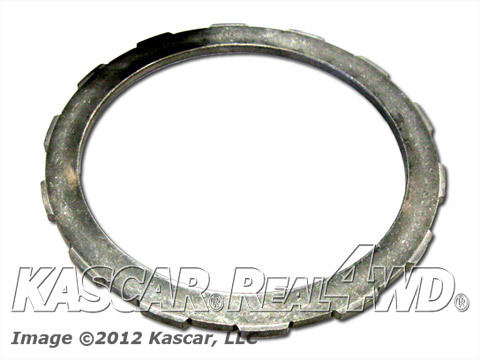 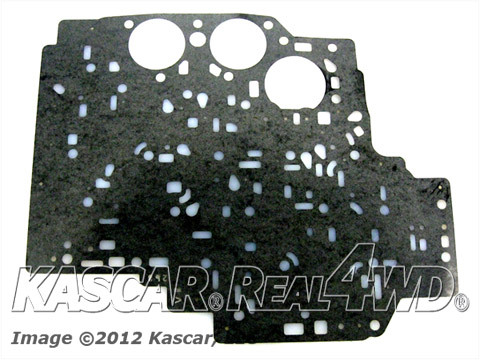 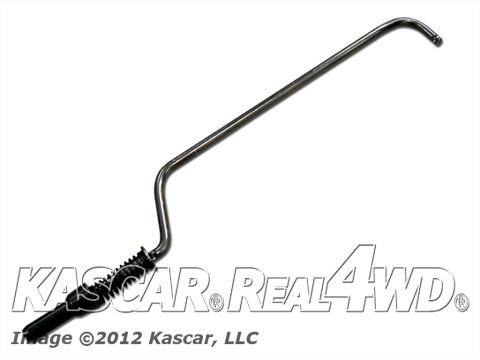 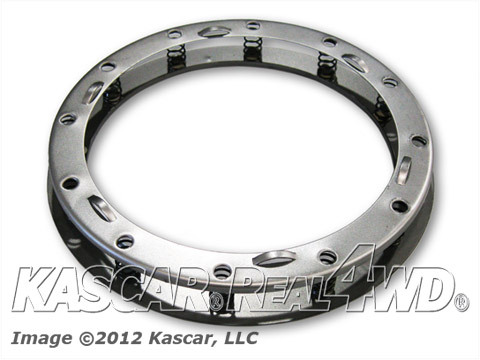 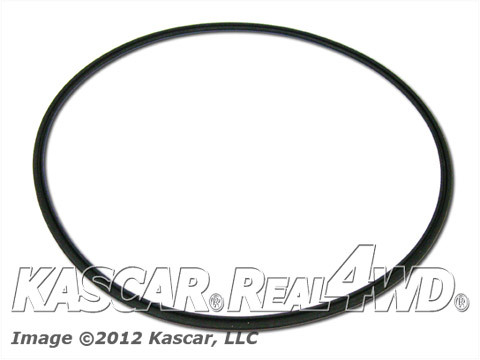 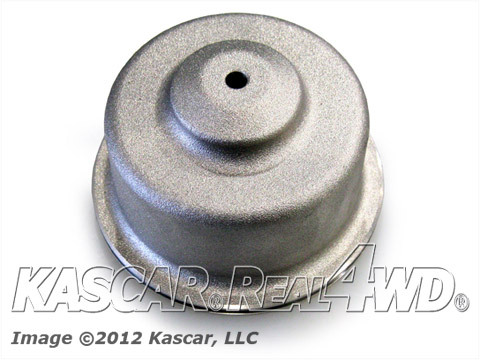 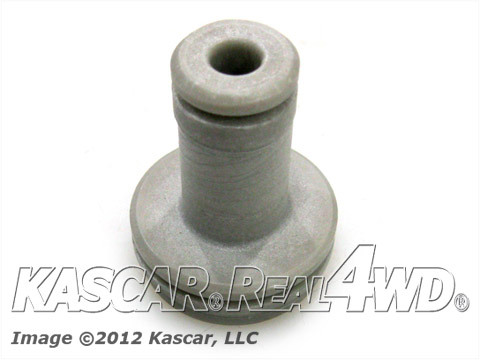 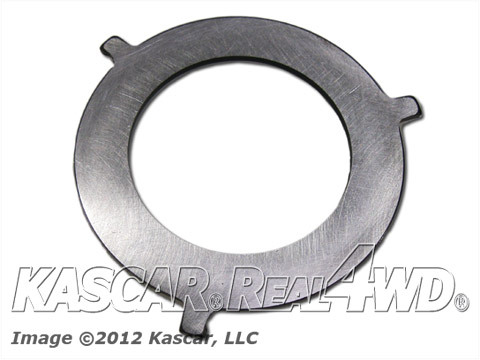 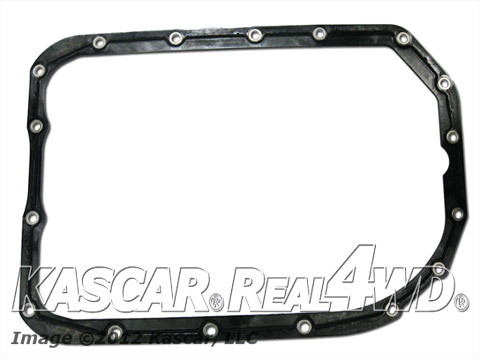 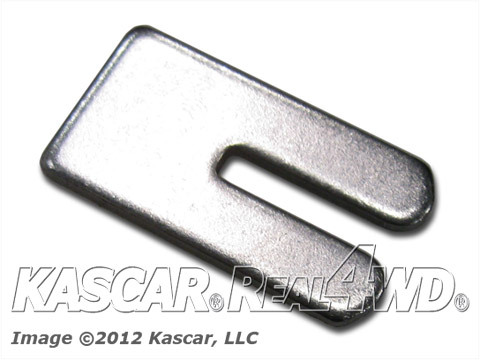 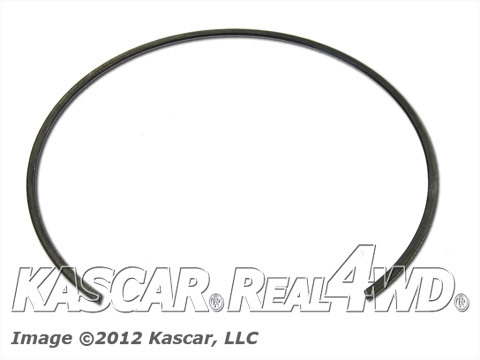 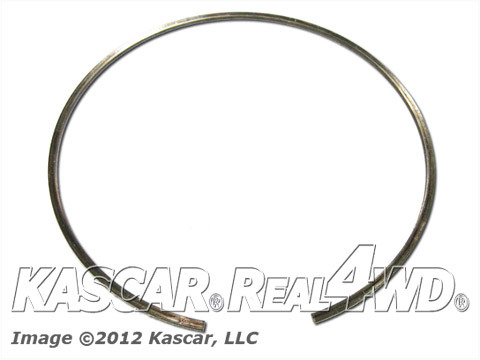 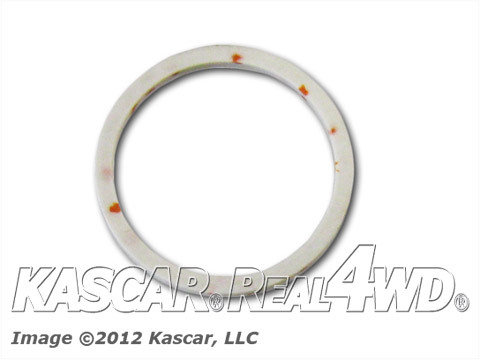 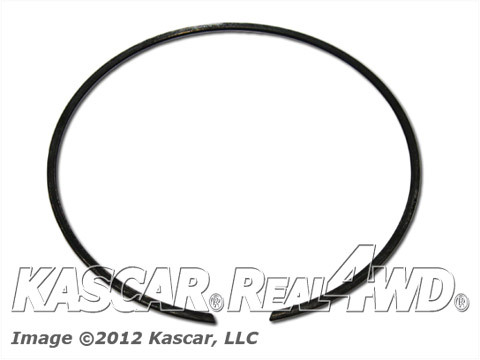 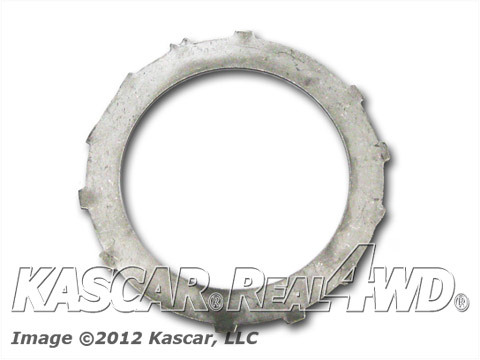 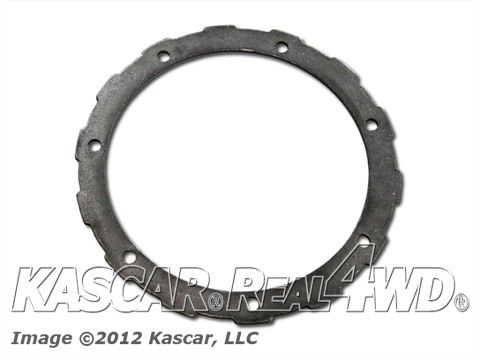 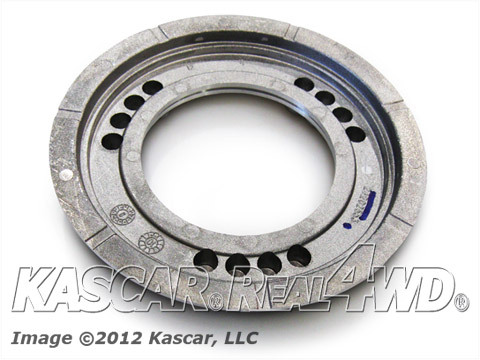 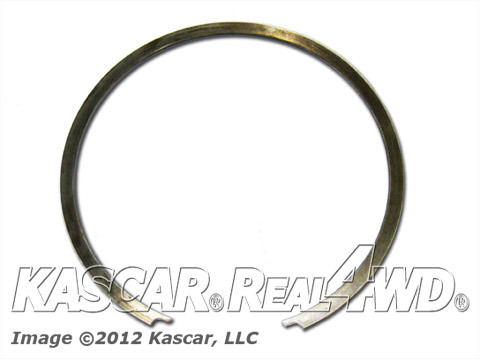 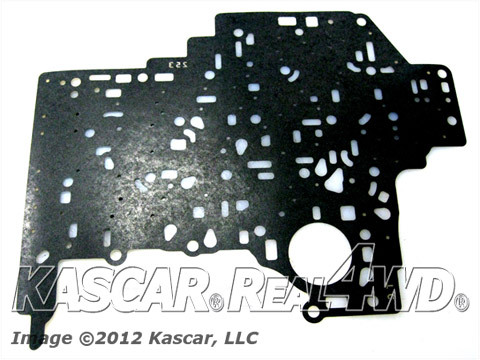 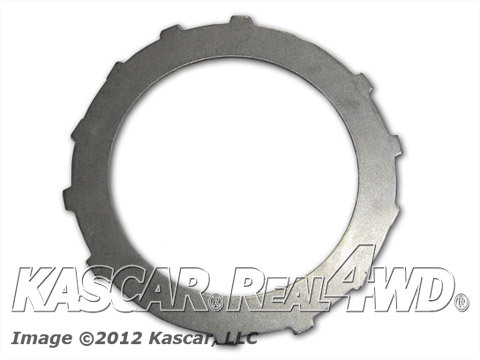 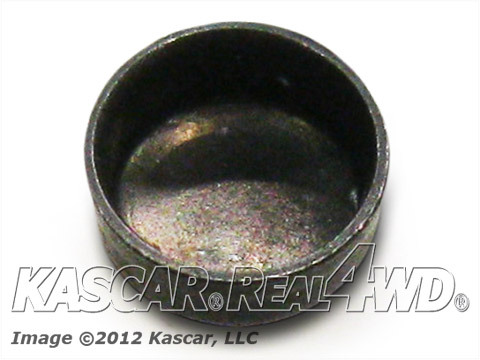 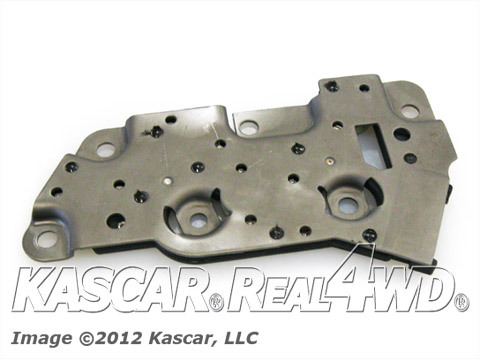 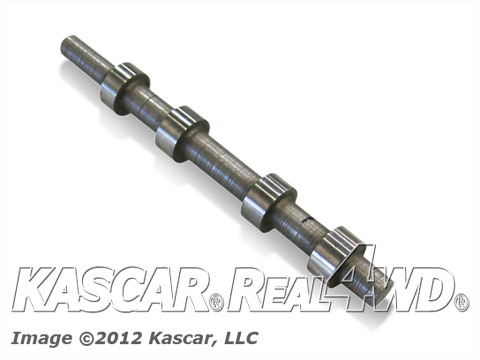 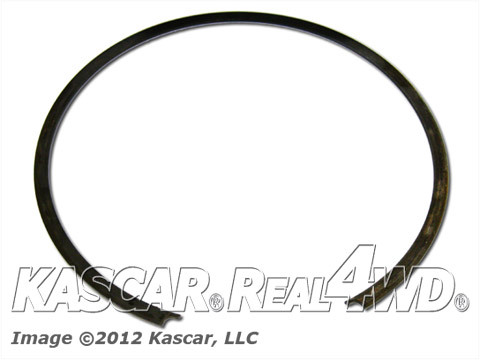 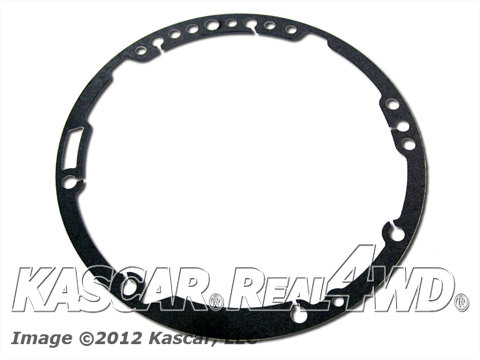 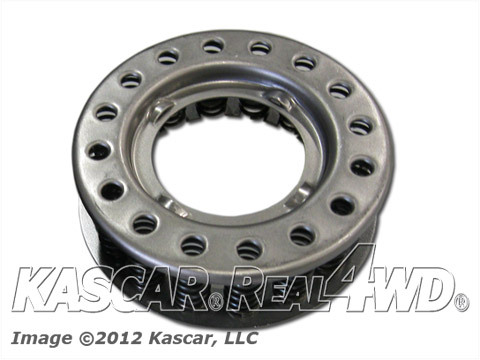 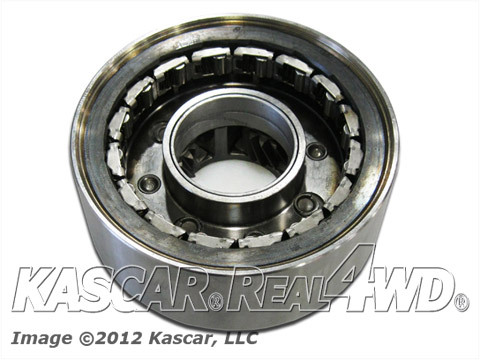 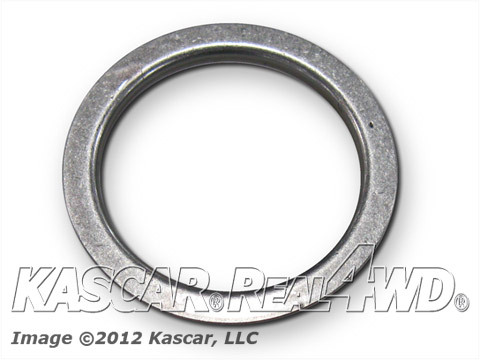 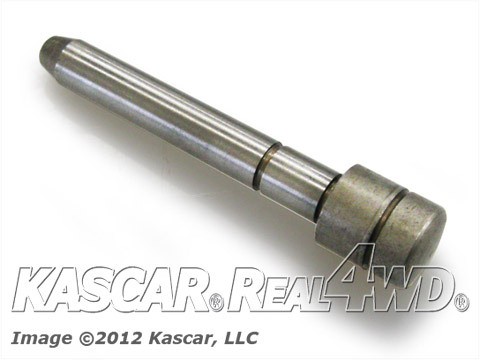 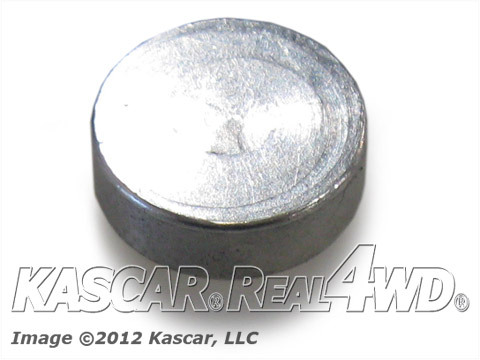 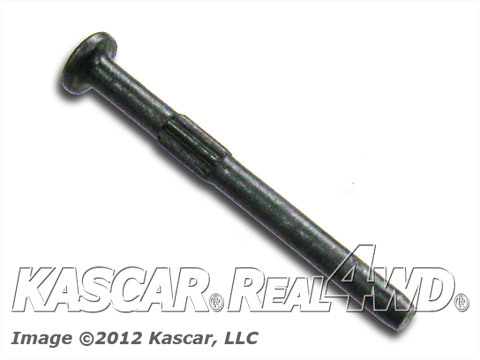 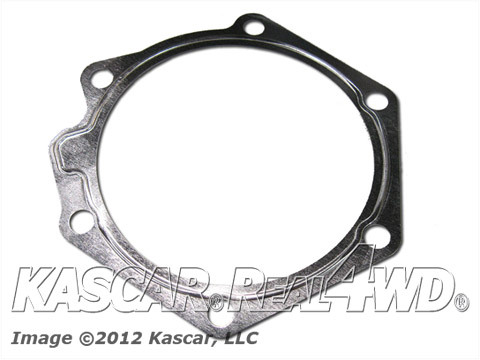 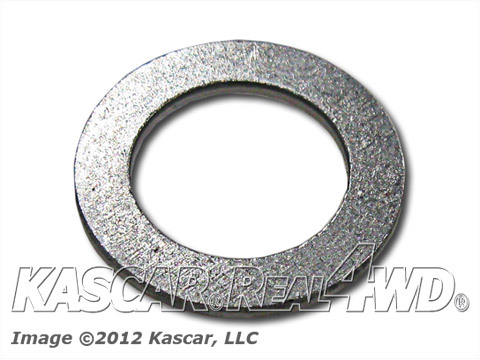 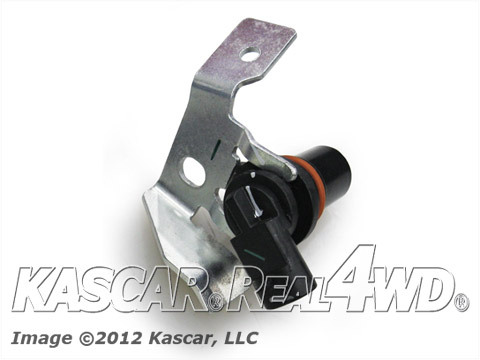 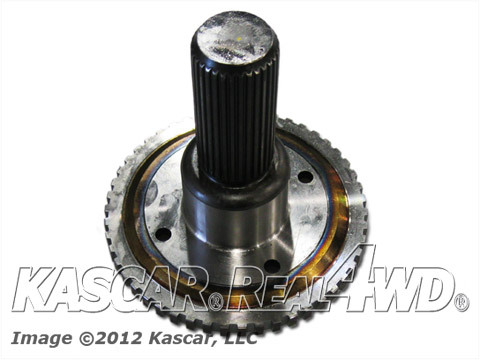 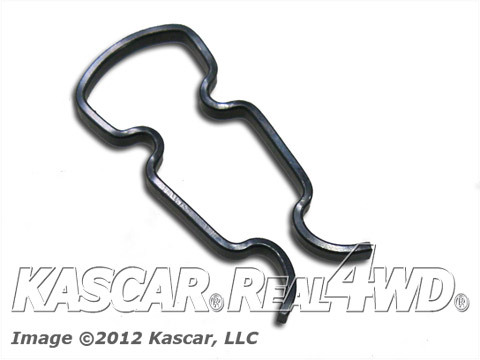 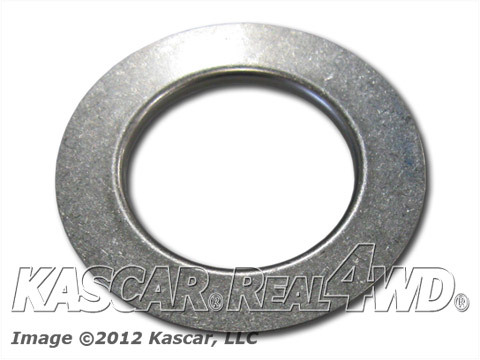 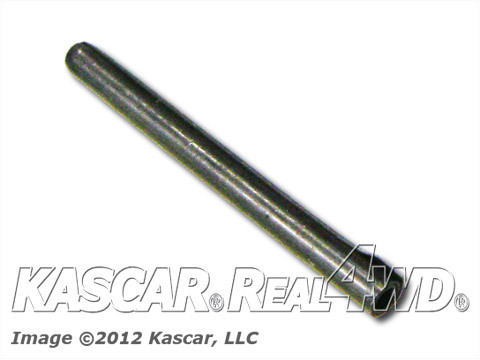 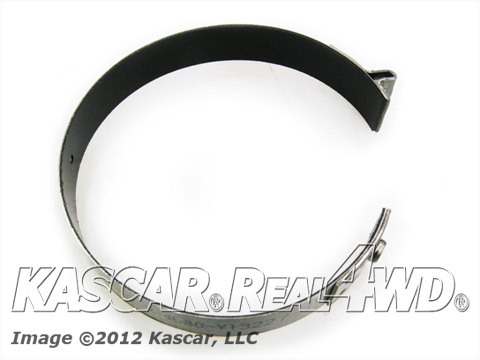 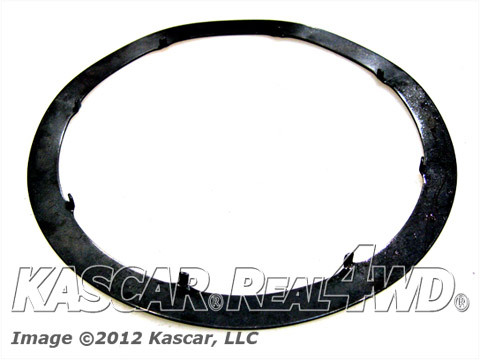 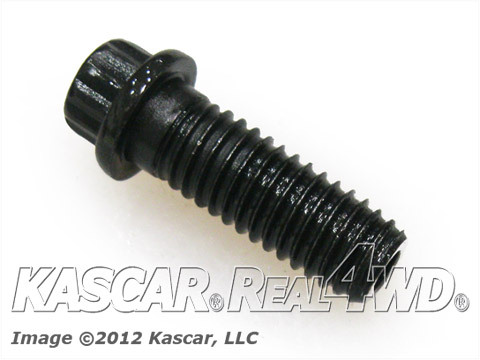 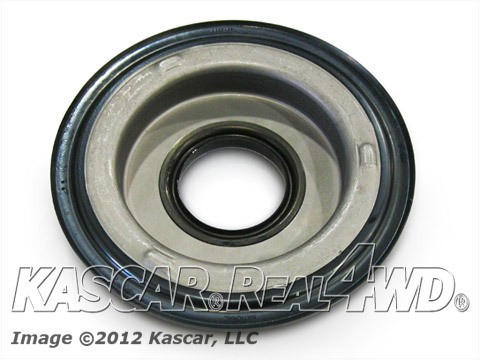 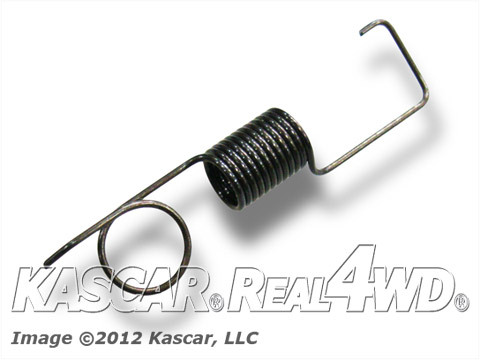 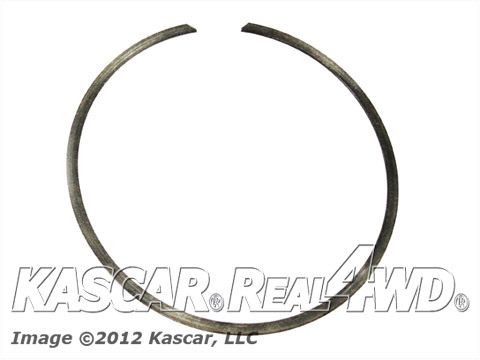 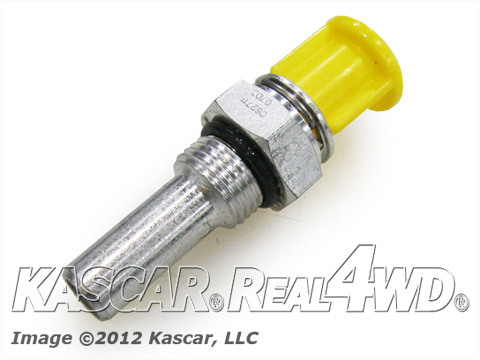 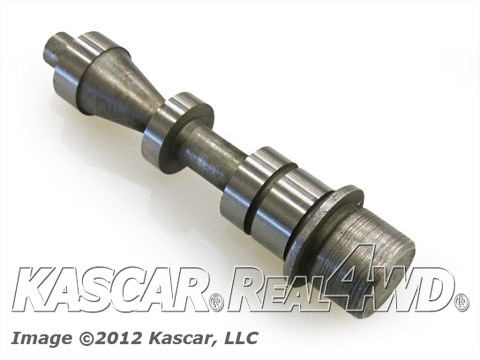 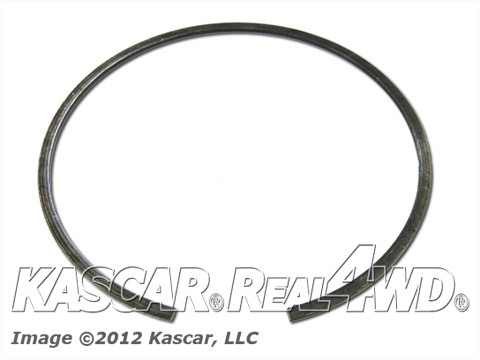 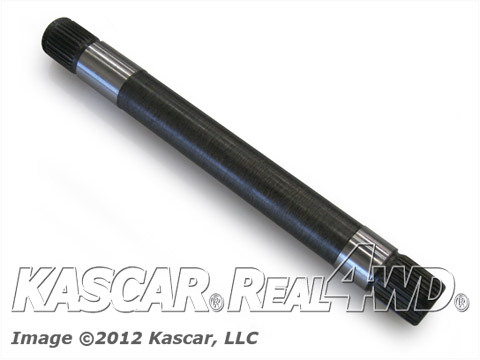 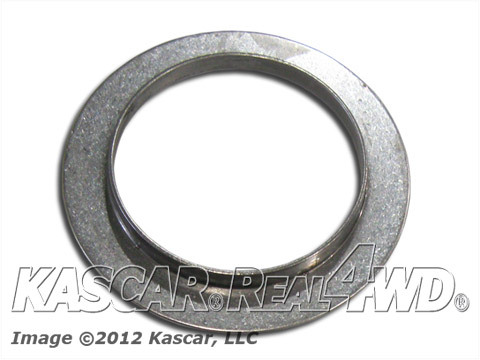 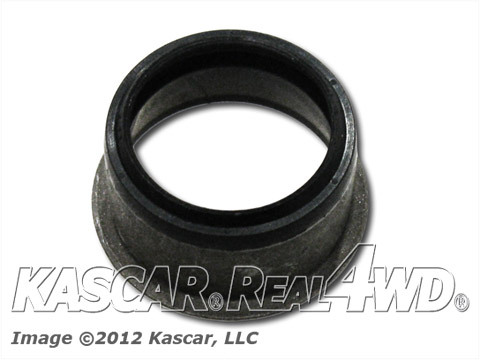 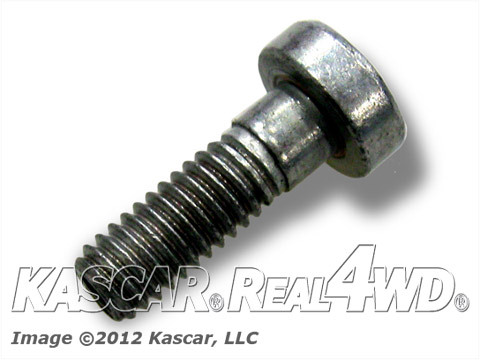 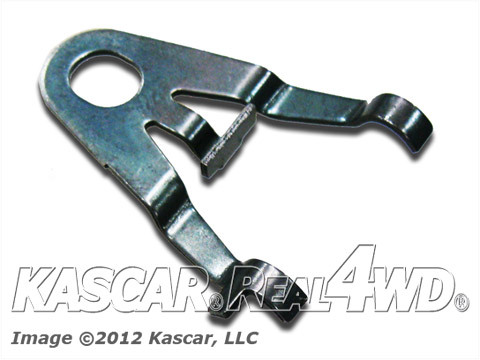 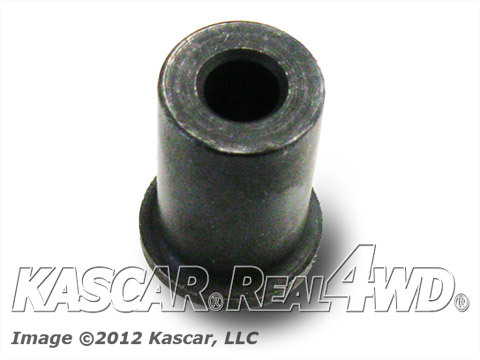 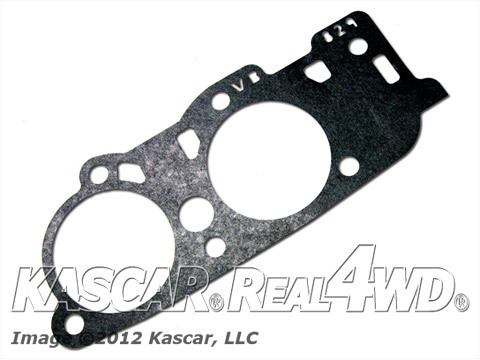 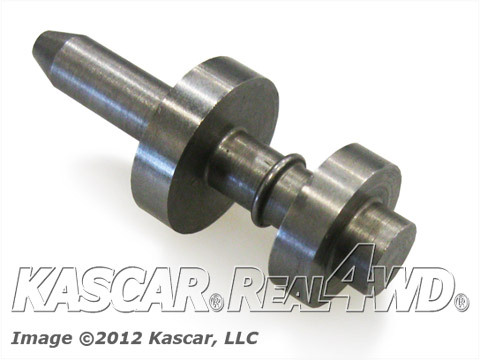 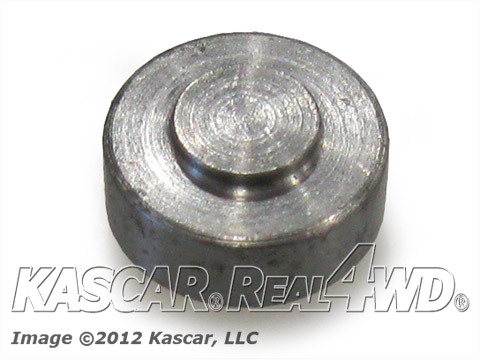 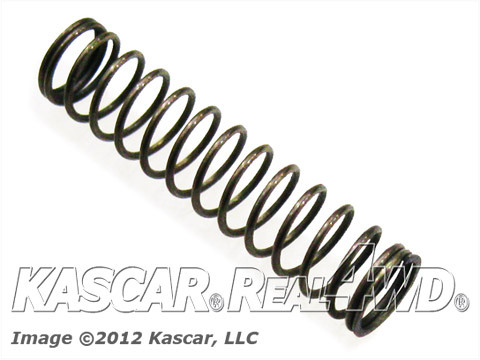 TransmissionPartsDepot.com is a division of the Kascar, LLC family of companies. 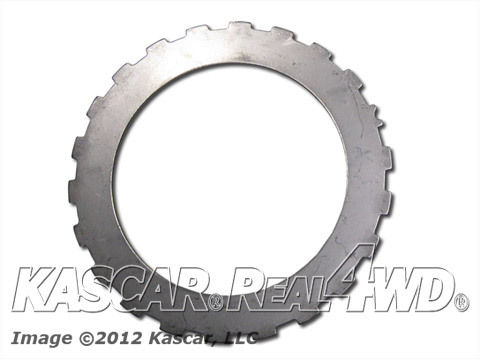 We are your source for General Engine Products, GEP, G.T.P. 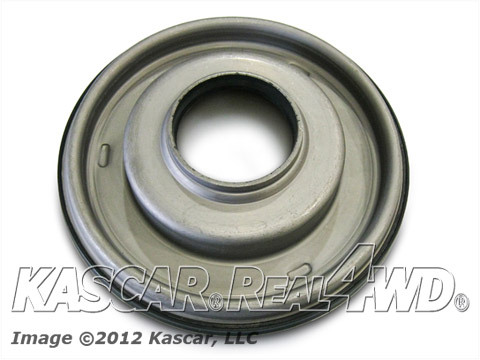 AM General, Chevrolet, Chevy, GMC, G-VAN, Commercial Hummer H1, Humvee, HMMWV, 6.2L , 6.5NA. 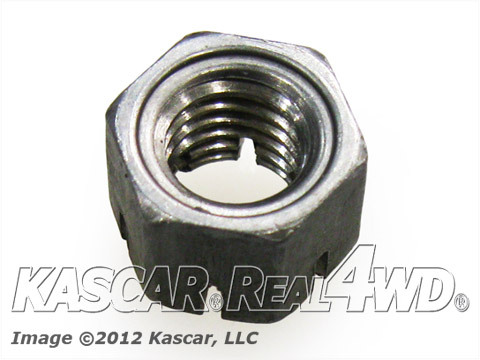 6.5 N.A. 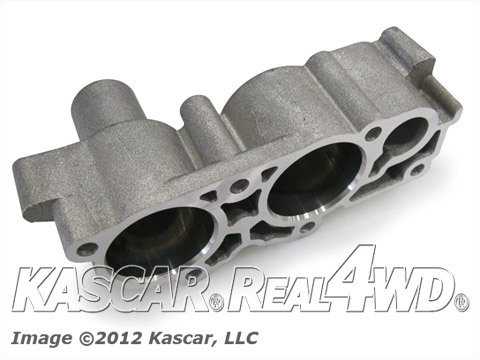 6.5L 6.5 Litre, 6.5L Turbdiesel Turbo-Diesel, Optimizer 6500 Series, K Series, Fleet Diesel, Side-Mount Turbo Diesel, Center-Mount Turbo Diesel, Service Spare Parts, Long-Blocks, Cylinder Heads, Oil Pans, Injection Pumps, Seals, Gaskets, Injectors, Crankshaft, valve covers, cylinder heads, bearing kits, fuel pumps, water pumps, glow plugs, injector lines, flywheels, and many more OEM Service parts and accessories. 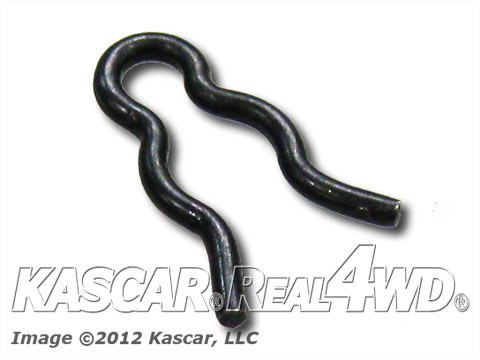 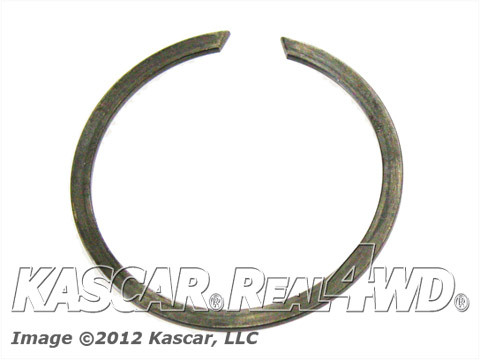 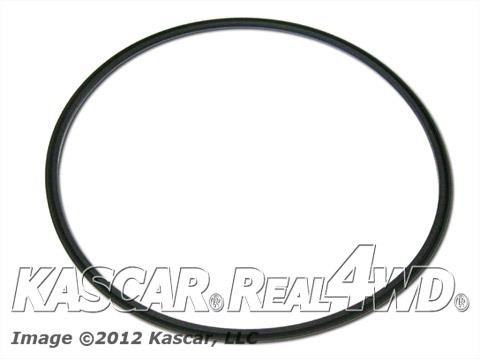 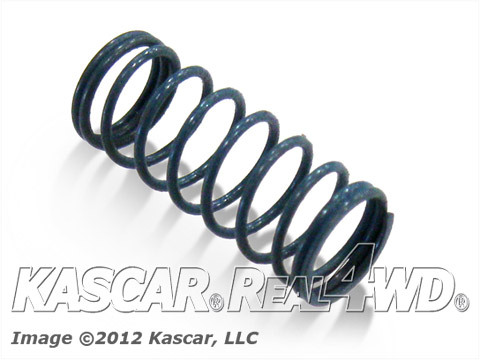 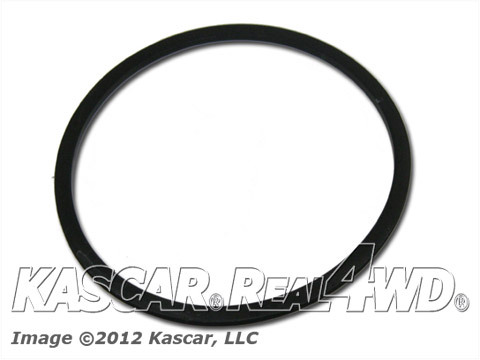 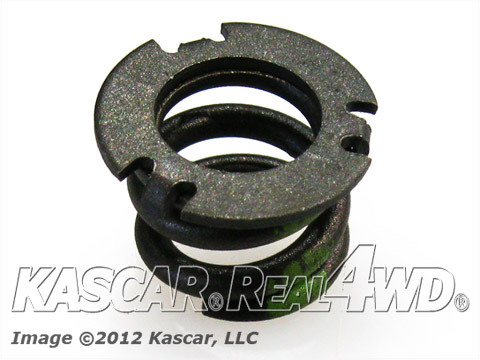 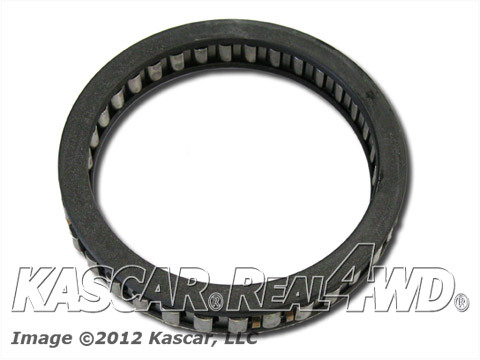 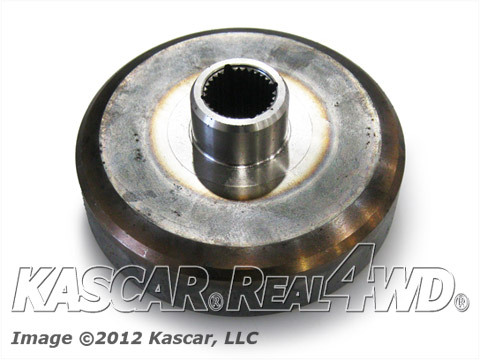 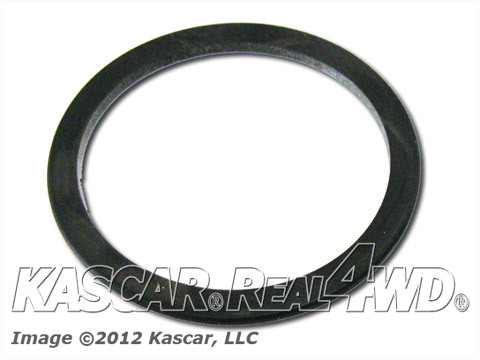 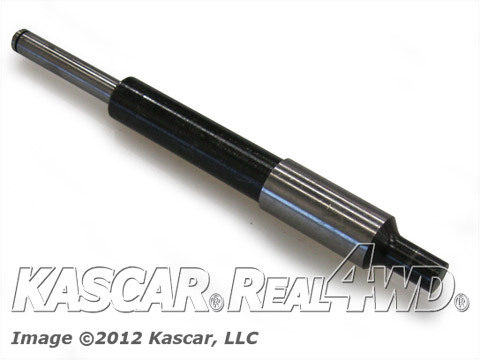 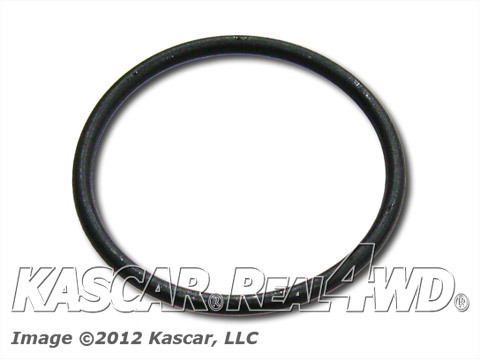 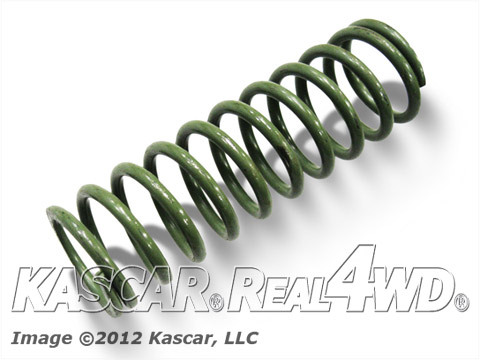 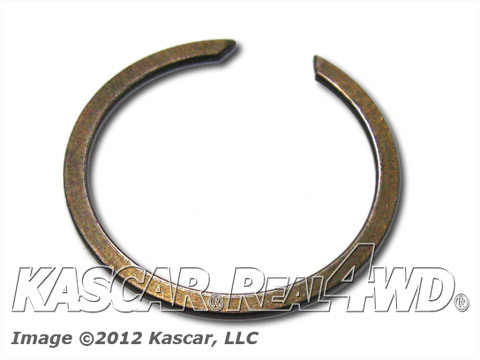 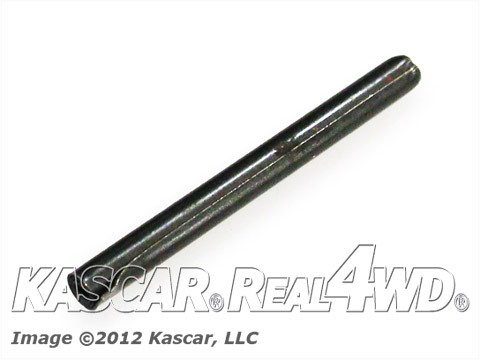 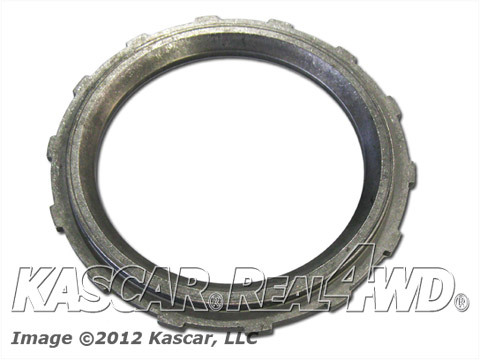 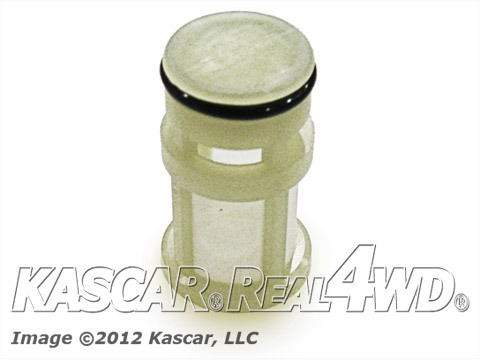 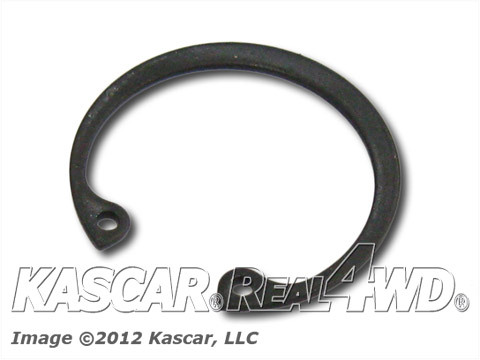 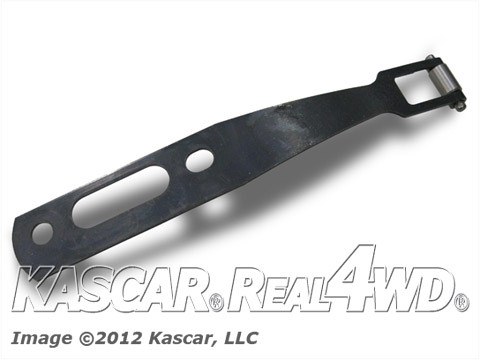 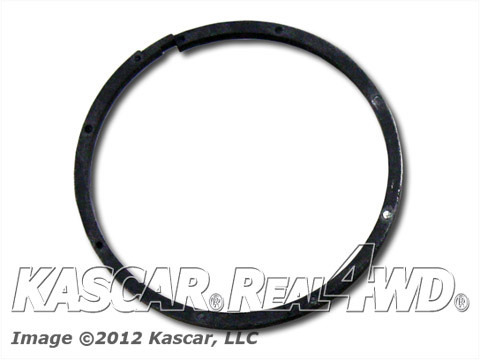 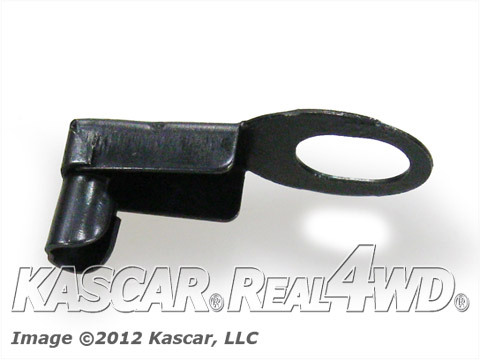 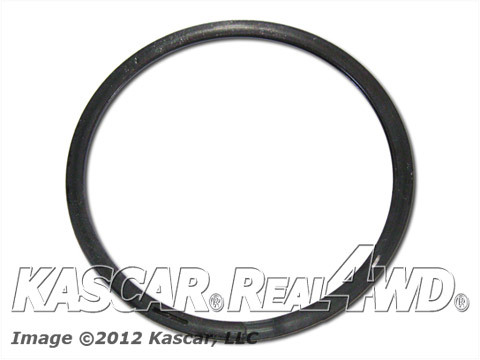 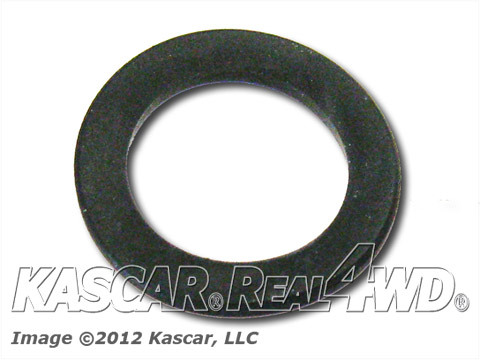 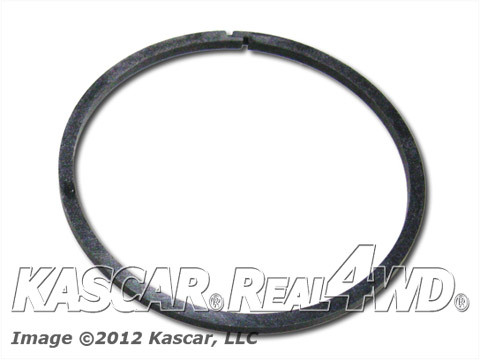 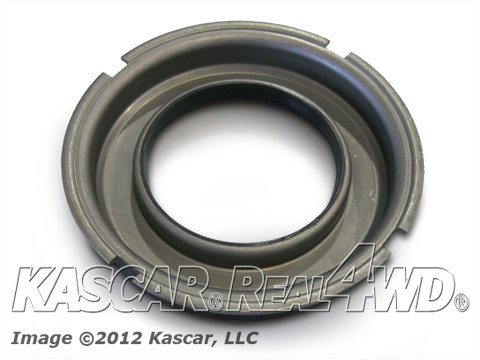 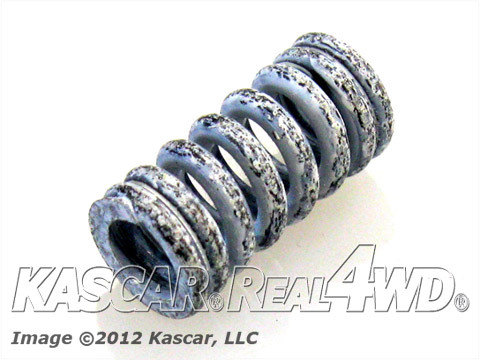 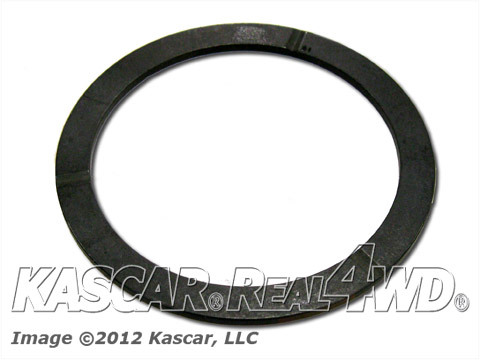 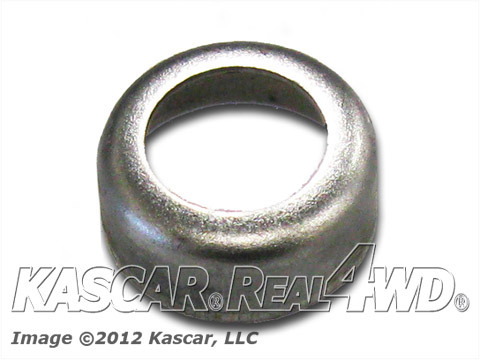 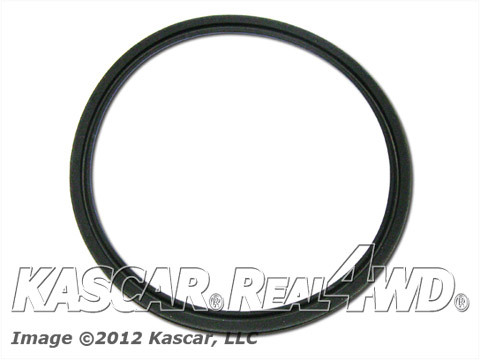 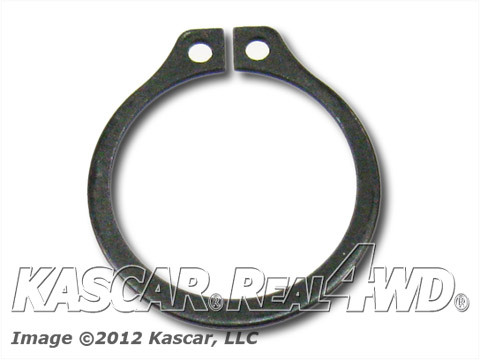 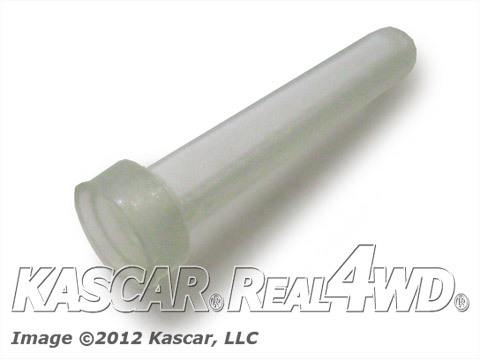 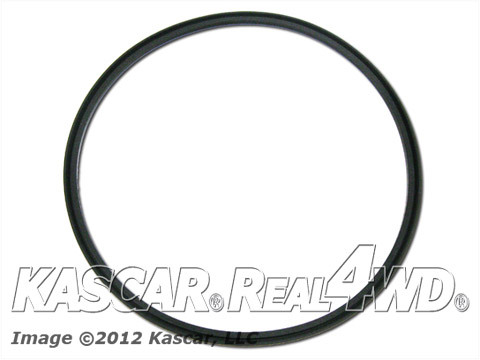 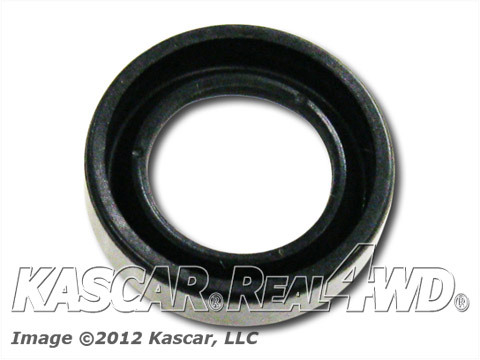 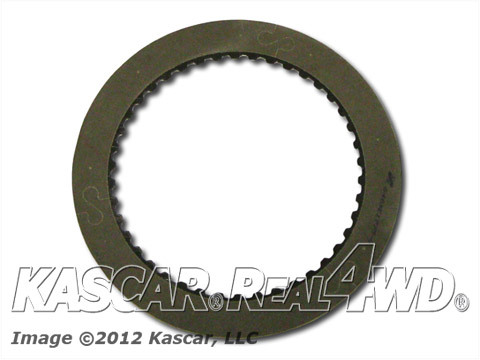 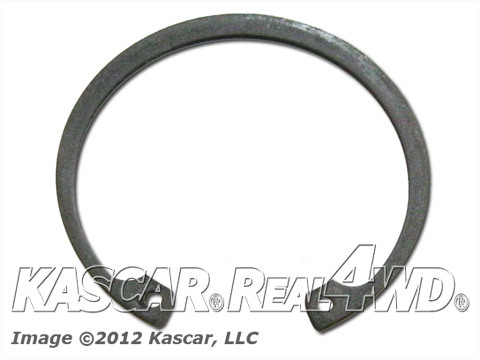 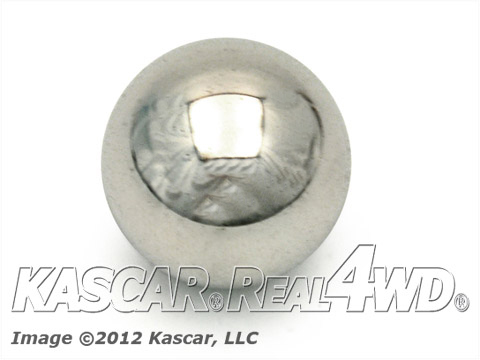 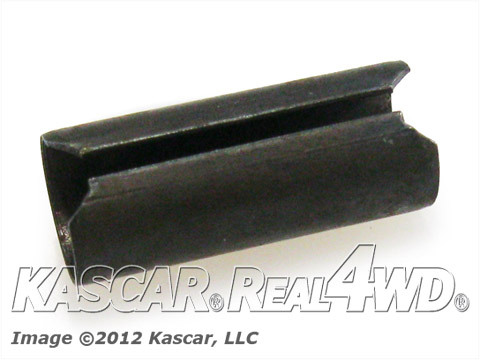 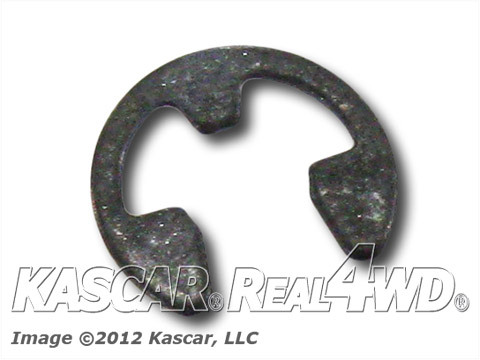 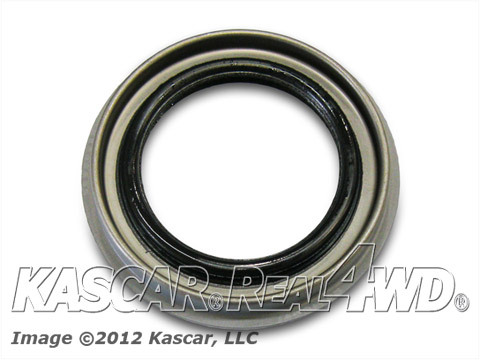 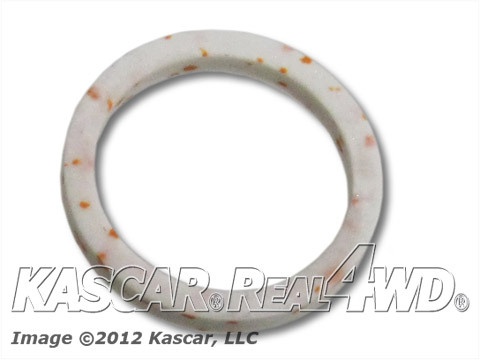 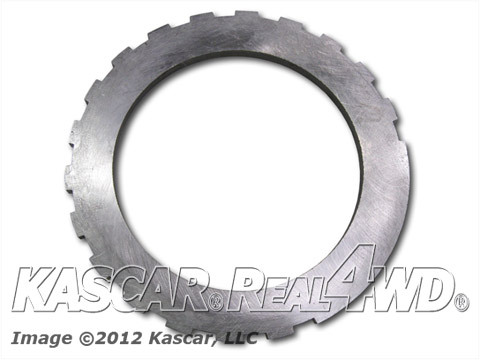 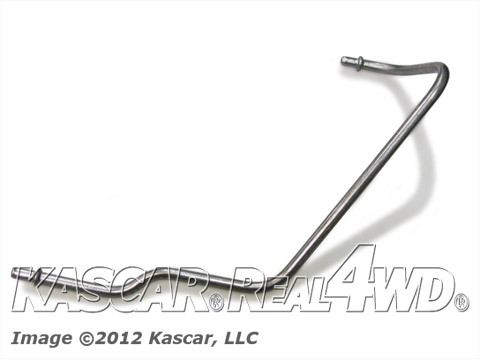 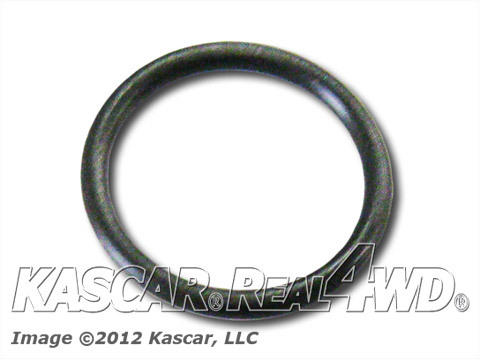 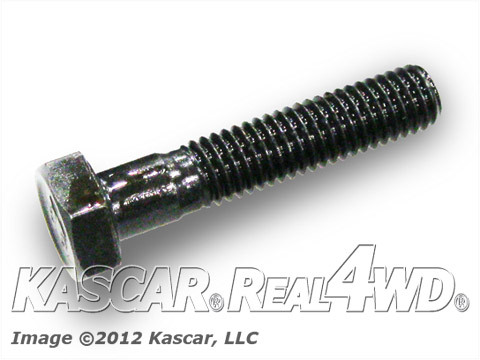 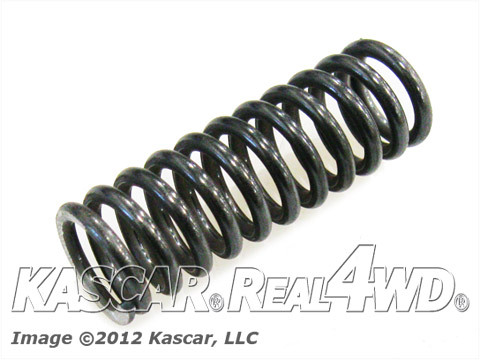 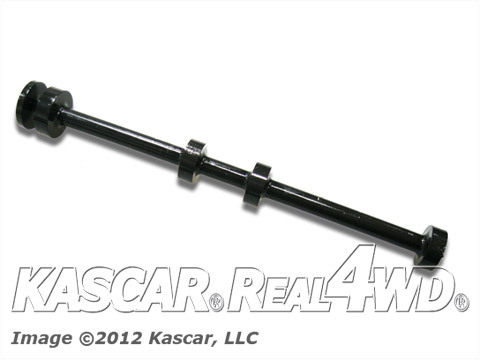 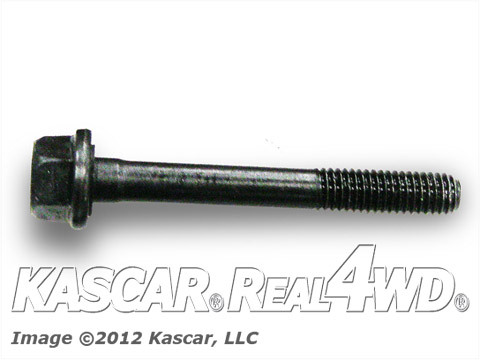 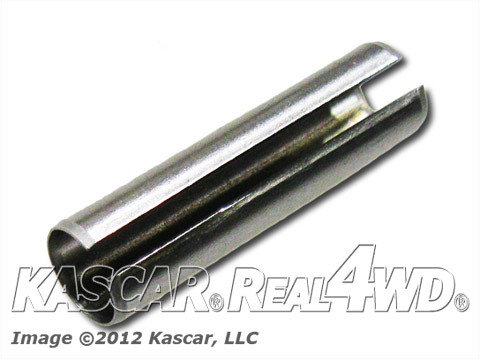 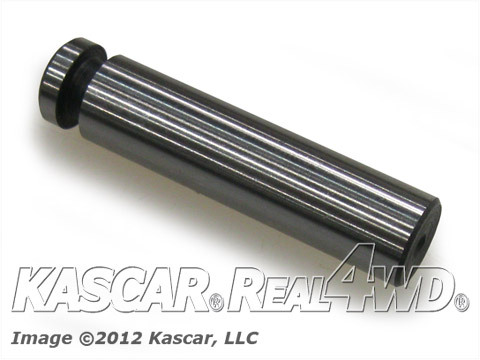 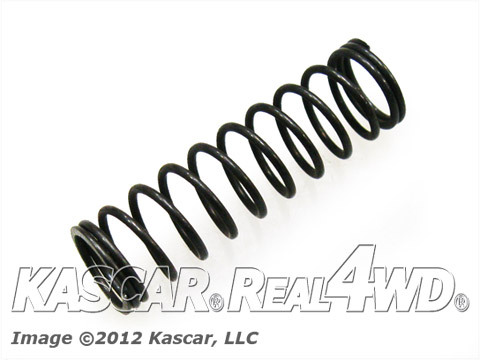 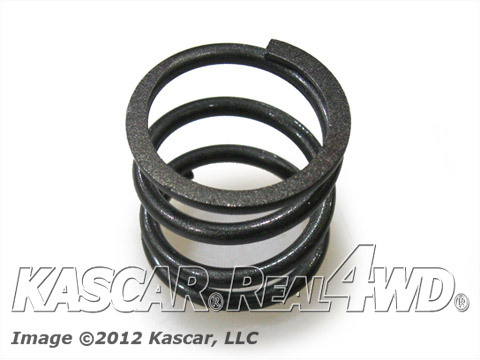 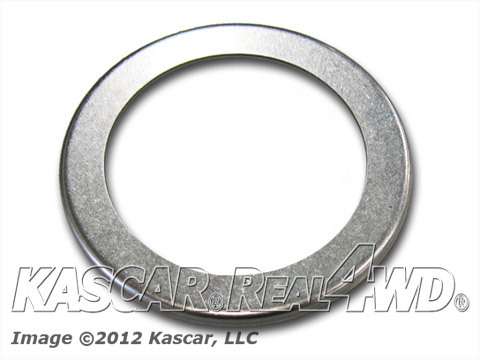 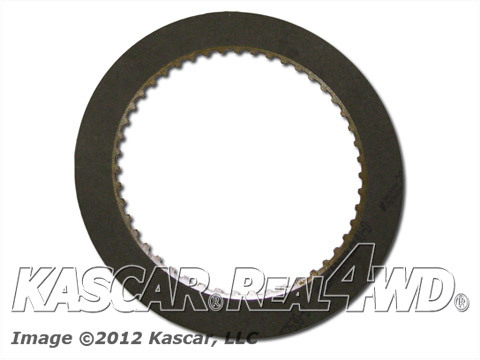 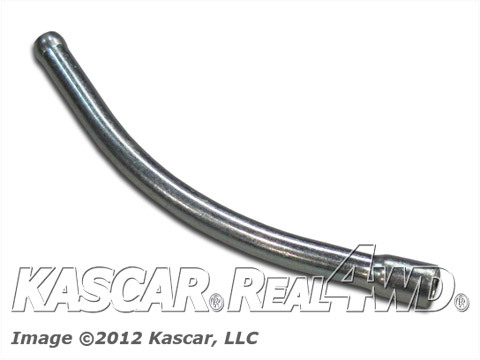 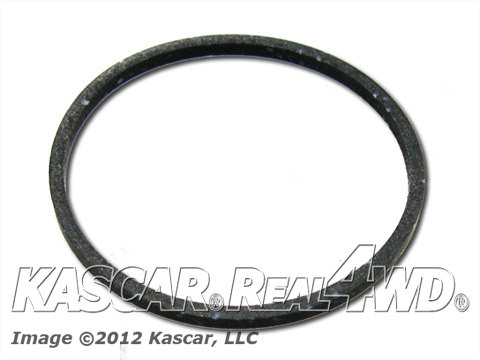 Real4WD.com, a KASCAR® company is a high quality parts and service provider for the AM General HMMWV®s, Humvees® and Hummers®. 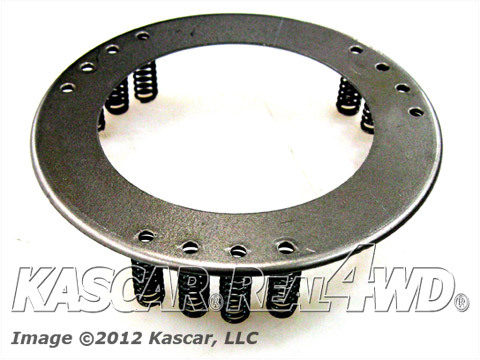 We are also approved distributors for Silver Eagle HMLTT (High Mobility Light Tactical Trailer) Replacement parts. 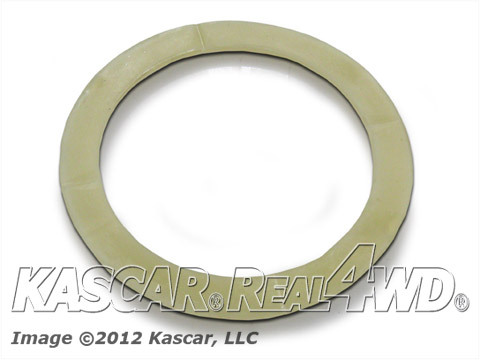 We provide quality service for your AM General HMMWV®, Humvee® and H1 Hummer® at our home facility in Greenville SC or at any of our authorized KASCAR® service partners throughout the United States. 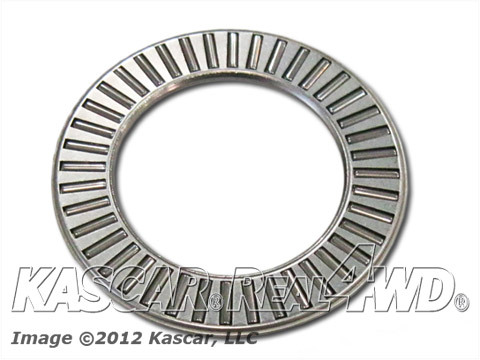 We also stock thousands of new, remanufactured and used parts for your AM General HMMWV®, Humvee®, H1®, H2 Hummer® and Silver Eagle Trailer parts at the best prices available. 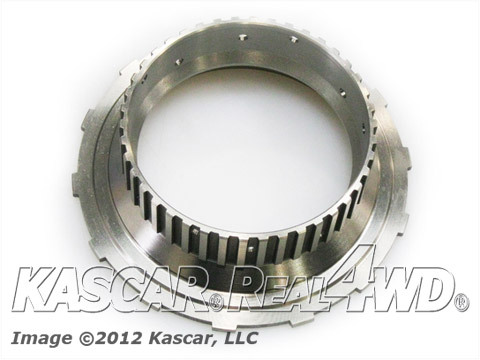 We service all military HMMWV®, Humvee®, HMLTT Trailer parts, Silver Eagle Trailer Parts, LTT Trailer Parts, LTT parts and HMLTT parts plus civilian H1®, H2® Hummers®. 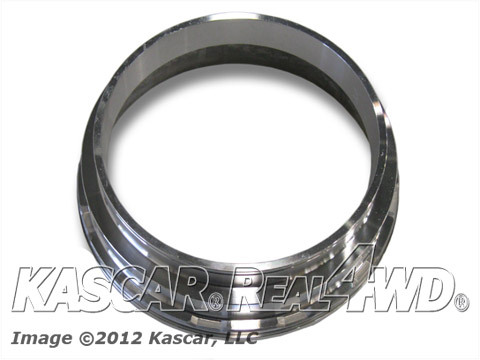 We look forward to serving your AM General HMMWV®, Humvee®, Hummer® or trailer parts needs and we thank you for visiting our site.